The recent news about water levels in the main water sources that supply São Paulo and the constant changes in the electricity distribution network have generated great concern in São Paulo’s business. According to data released by Basic Sanitation Company of the State of São Paulo, the lack of rain reduced the level of the Cantareira System in peoples. Therefore, the water crisis, which consequently generates concern in the electricity sector. So, lack of the electricity increases. That’s why industries and traders try to seek options to avoid problems. According to the best Brazilian leaders in the equipment, leasing says that the demand for power generators for leasing in São Paulo increased by 20% compared to last years. According to reviews of manufacturers of power generators, the demand for the equipment has increased significantly. According to Brazilian Association of Machinery and Industries, deliberations on generators increased 40% compared to the beginning of last year. Also, the sales increased 12%. In some cases, the lack of power effects very badly, for example, the manufacturing of products or machinery is stopped, which can badly affect on a stock of products and, consequently, delay the delivery schedule. The lack of the electricity because of the water crises, low power generation and low power supply increase the demand for the power generator. The situation should not change in the coming months, lease contracts range extends from months to a year. Peoples are getting more benefits with the generator compared to the regular power supply. So the peoples are more attracted to buy a generator. Not only purchasing but also the rental generators is trending nowadays in Brazil because the rental power generator companies offer lots of benefits such as maintenance services. In another hand, lack of the electricity or water crises guided the peoples to buy a generator. So we can definitely say that level of the reservoirs in Sao Paulo favor rental of the generator. Experts say that the knowledge and experience to identify the needs of a sector that is one of the biggest responsible for the growth of the national economy. “Faced with this scenario, the industry will need to look for options that make the method capable. 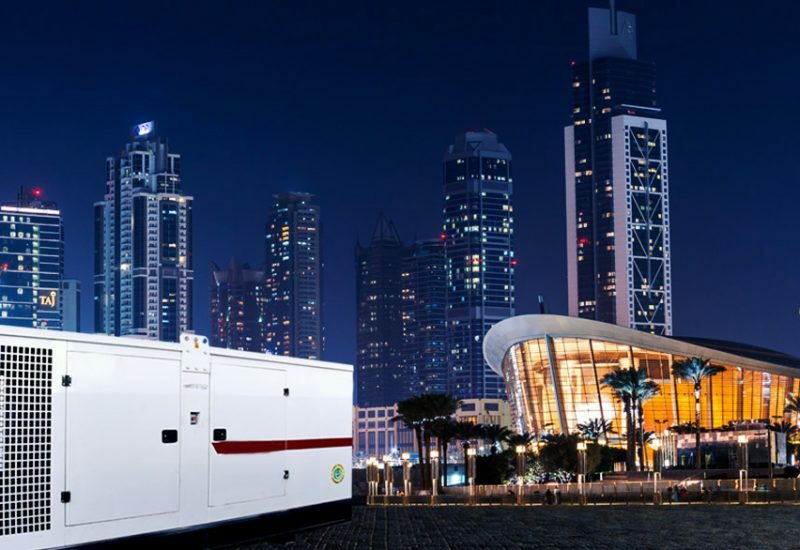 One option that is being evaluated is the use of generators at peak times. The prices of generators vary and monthly rent can reach $3800 depending on the equipment. The reason behind the increasing the rent or cost of the power generator is the demand of the generator. The most wanted generators are those with powers of 100, 150 and 180 KVAs. The cost/benefit of the lease is much more advantageous for the industries, which can generate a great saving in the account of energy.